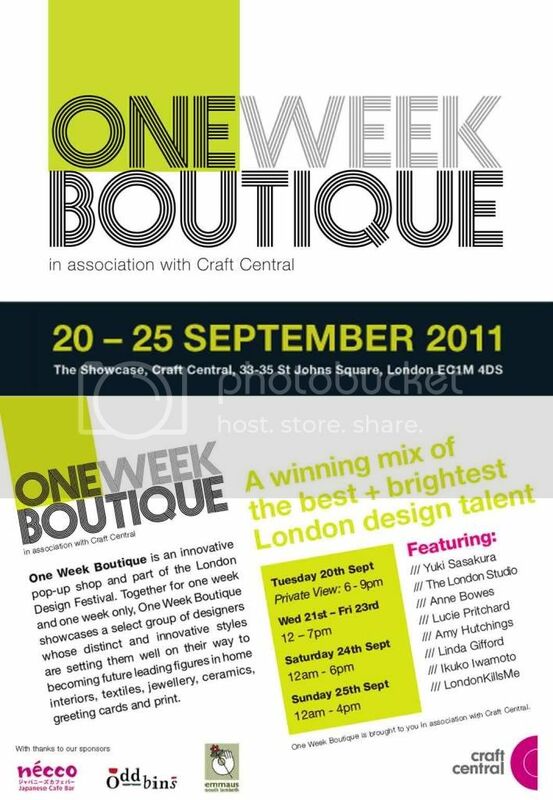 Tonight myself and Michelle, went to the Private View of One Week Boutique, part of The London Design Festival. Only a small pop-up shop in Craft Central's showcase, but a few lovely things to look at/buy whilst eating sushi and drinking wine. My two favourites of the boutique were jewellery from Anne Bowes. Beautiful, delicate necklaces with adorable charms such as acorns and scottie dogs - a hit with both me and Michelle! 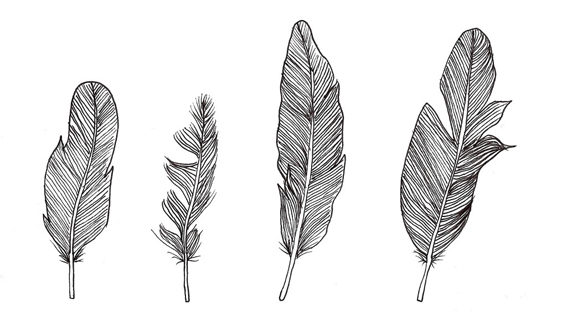 As well as prints from textile designer Amy Hutchings. She had some lovely prints of boats, but I also love her birds and foxes. I wish I could have bought one.